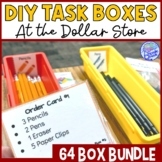 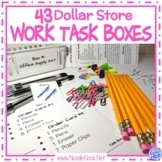 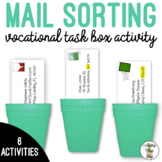 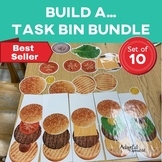 Super BUNDLE of DIY Dollar Store Vocational Work Task Boxes- 43 Activities! 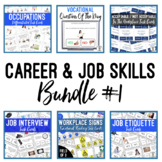 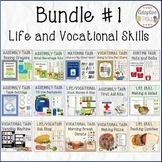 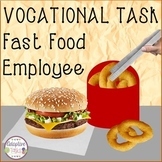 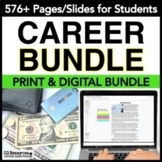 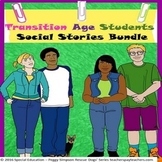 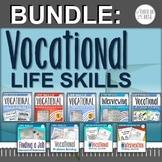 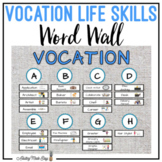 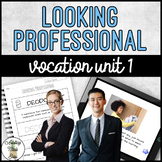 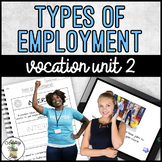 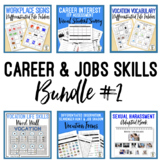 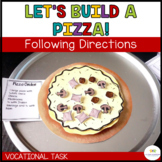 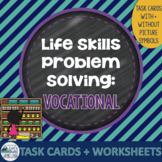 This pack is perfect for students who are learning about careers and vocational exploration. 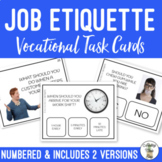 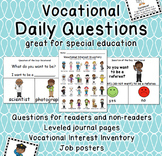 These daily questions are designed for students to get exposure to a wide range of jobs/vocations, to start thinking about what they might be interested in, and to practice answering questions errorlessly.